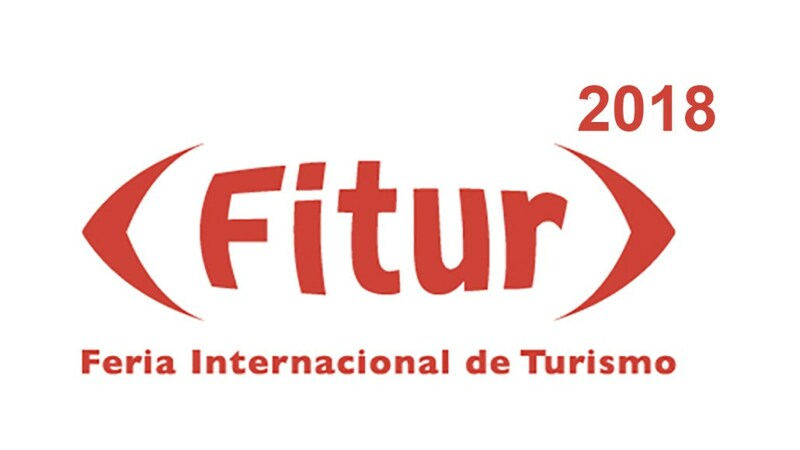 FITUR 2018 will host the conferences on tourism innovation as the world of tourism gear up for the first international tourism exhibition of the year. The conferences on tourism innovation, entitled ‘Tourism Intelligences,’ will be organised by the Asociación Española de Expertos Científicos en Turismo, (AECIT – Spanish Association of Science Experts in Tourism). This tourism conference in Madrid, Spain will hold on the second day, January 18 of the international tourism expo, which opens on January 17, spanning January 21. This conference, which will be chaired by Juan Miguel Moreno, an expert in tourism innovation, CEO of More Turismo Internacional and AECIT board member, will serve to analyze the importance of smart management applied to tourism. Some of the slated speakers include Fabián González, co-founder of The Digital Band S.L and a professional in the tourism sector, who will be presenting “Smart Business for the Tourism Sector”; Albert Isern, CEO of Bismart, will speak on “Application of Big Data to Smart Tourist Destinations” ; Jimmy Pons, the Innovation Maker of Blue Bay Hotels and Executive Mindfulness Teacher in EOI, will analyse a common doubt among professionals of the sector: Will humans be replaced by robots and AI in the tourism sector? ; and José Luis Gago Llover, from Prevengal Safety S.L. Gago is an expert in drones and has extensive experience in the labour field. This entry was posted in Smart Tourism, Tourism and tagged FITUR 2018, international tourism exhibition of the year, madrid, spain, Travel Event.